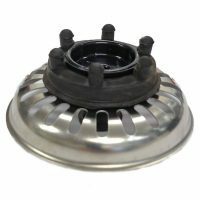 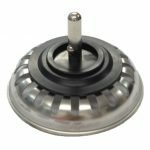 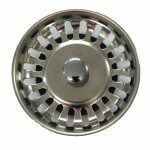 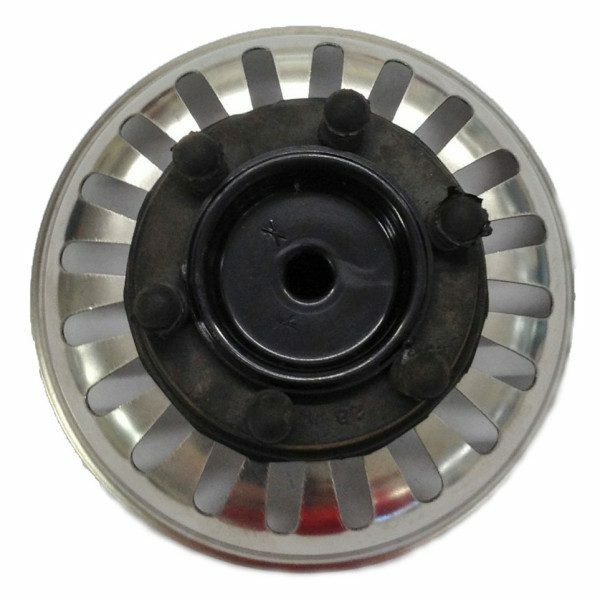 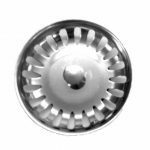 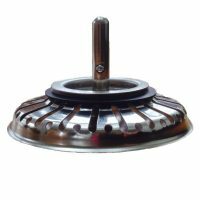 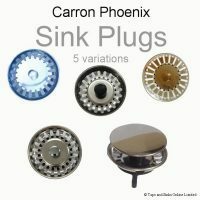 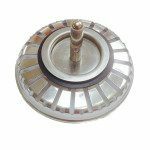 Carron Phoenix Plug: We stock all Carron Phoenix Plugs including Plugs for discontinued Carron Phoenix Ranges. See down below under ‘Product Description‘ for details / images of the 5 plug variations (from Variation 1 to Variation 5). Then select here below the plug variation that you wish to purchase. 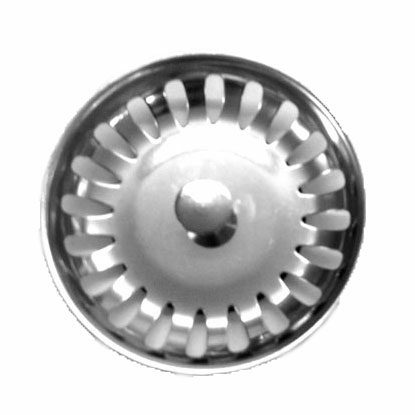 Plug Diameter: 85mm Pin length: 37mm Pin Diameter: 8mm Overall Plug Height: 50mm. 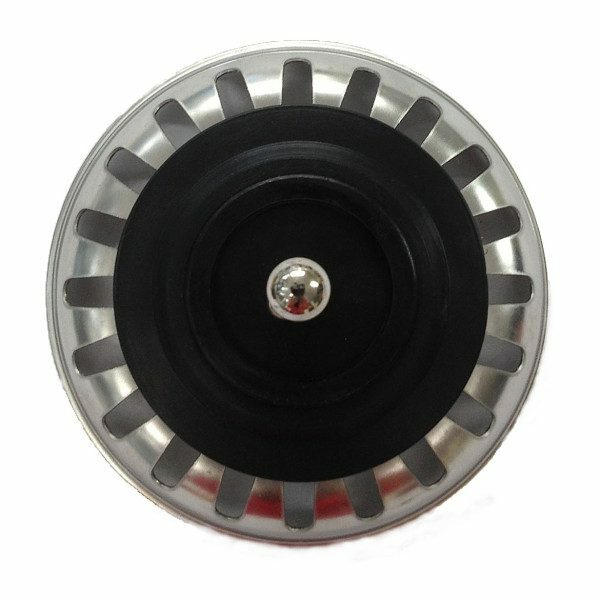 Diameter of black rubber disc is 52mm wide. 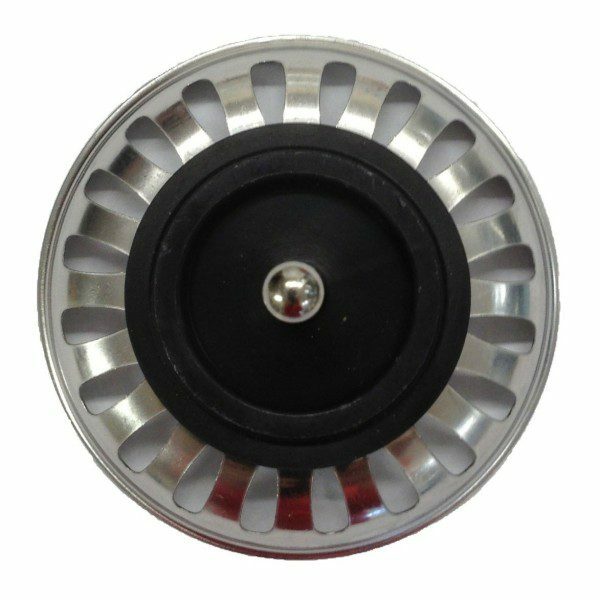 Carron Phoenix has only one Pop Up Plug available – this one, V4. 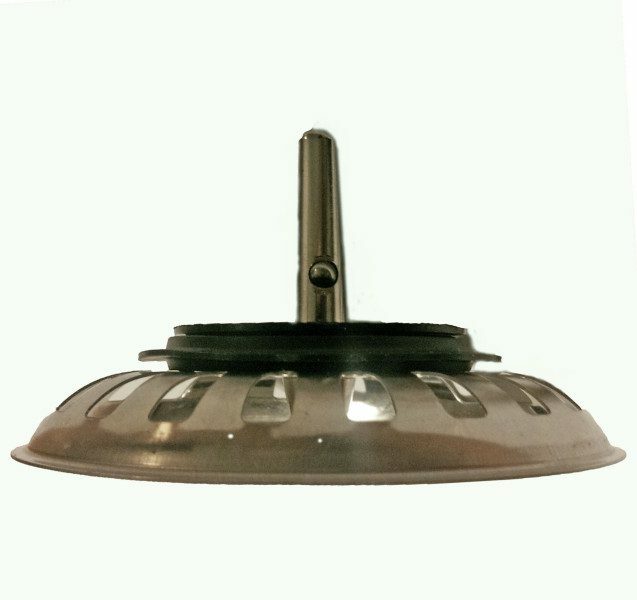 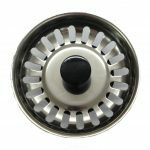 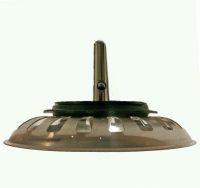 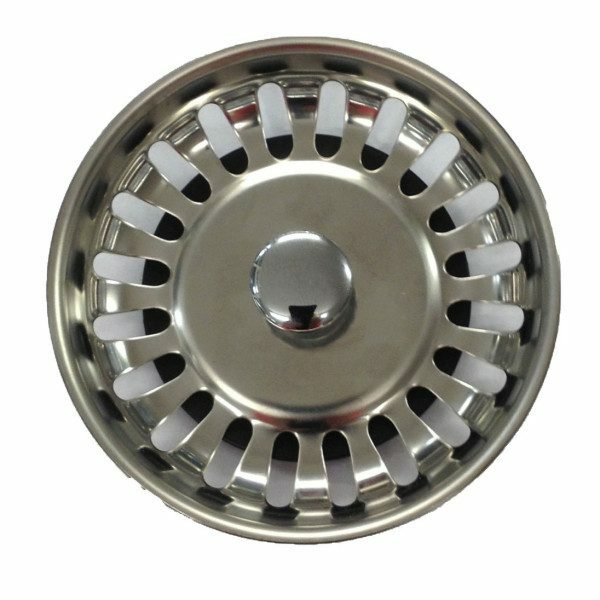 The diameter of the Stainless Steel Disc on Top is 73mm. 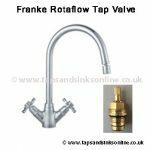 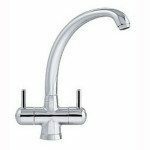 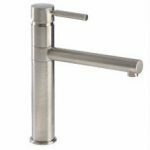 If your existing plug pops up and you have a Carron Phoenix Sink and it looks like V4 in the picture, then this is the plug you need to purchase as a replacement unless you also change the Cup underneath as well. 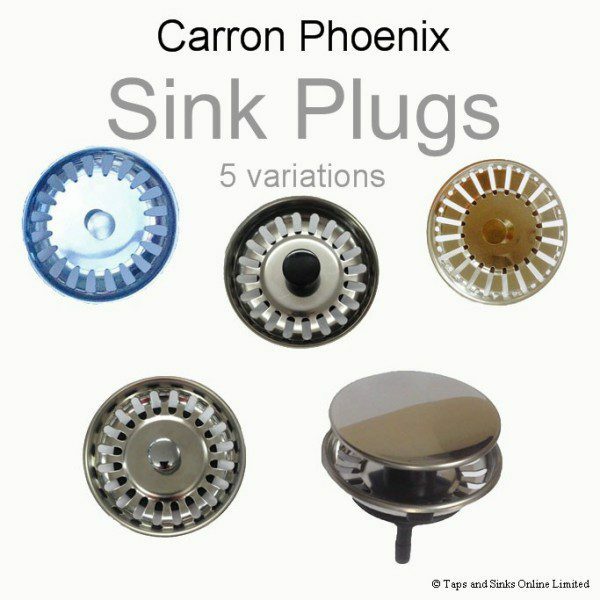 This Carron Phoenix Plug Variation 5 suits many models and will suit the Select, Carisma, Balmoral, Lavella (early range). 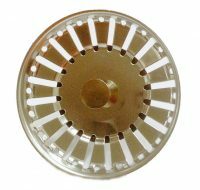 V5 has been discontinued but V1 Will also fit so if you order V5 you will receive V1. 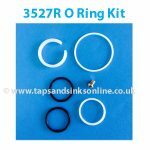 Disclaimer: We have no way of knowing whether or not the waste and plumbing kit used was the original waste and plumbing kit supplied by Carron Phoenix. 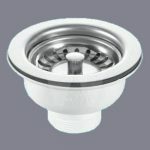 That is why it is so important to check the measurements that are supplied with each plug and also compare pictures. 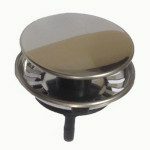 While we offer full refunds, we will not offer a refund for the postage cost of returning a plug should it not fit. 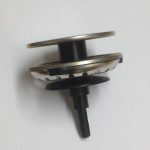 A: From bottom of the black rubber seal to the top of the pin is 50mm.